Many times throughout our human history, famous innovators and scientists have accidentally created or discovered something that ended up to be life-changing to many people. We’ve heard the stories of pharmacist John Pemberton, who created Coca-Cola by accident while trying to create the non-alcoholic version of his French Wine Coca drink medication, which he claimed cured a multitude of symptoms including curing addiction from morphine. It seems that discovery by experimentation, alongside the scientific method, proved to be a great way to develop new concepts and ideas and put them to good use. There are many accidental scientific discoveries that have changed the way we live in modern day society. The following is a list of 10 life-changing, accidental scientific discoveries. 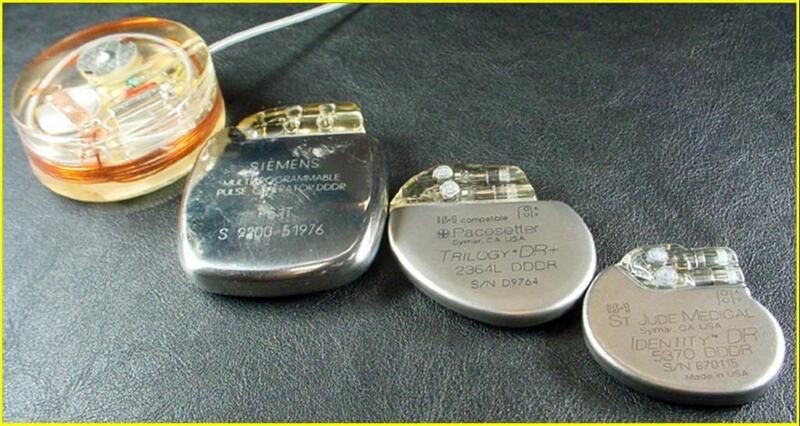 The Pacemaker was accidentally invented in 1958 by American engineer Wilson Greatbatch while he was building an oscillator to record heart rhythms, when he accidentally grabbed the wrong transistor to plug into the oscillator. The accidental creation of Penicilin in 1928 was discovered by Scottish bacteriologist Alexander Fleming after returning to his lab from a vacation. He noticed a mold growing on his staphylococci cultures, which had killed all of the bacteria in it. 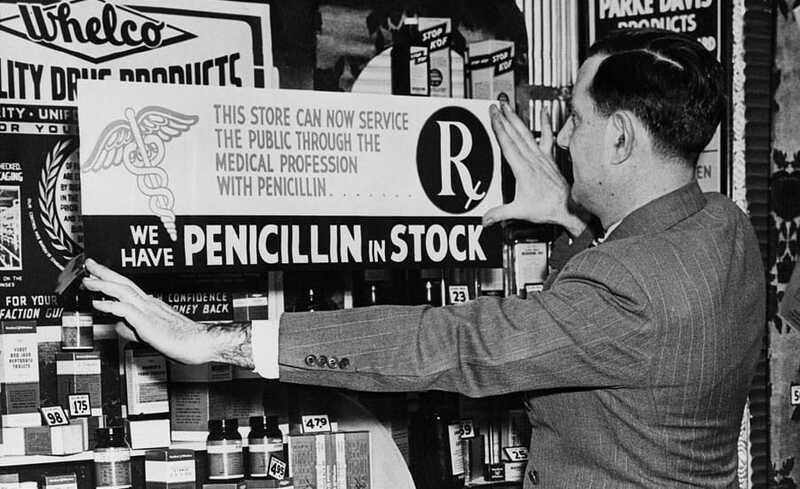 The mold was one of the most powerful antibiotics of it’s time, and Penicillin was born. In 1945 Percy Spencer, an American engineer, noticed one day that the candy bar in his pocket melted while standing in front of an active radar set where he was building magnetrons. He then experimented with popcorn kernels and more. 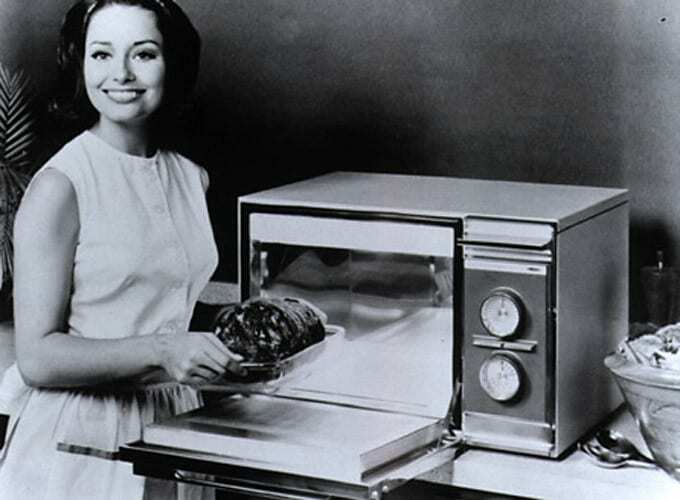 He patented the first microwave cooking oven, named Radarange. 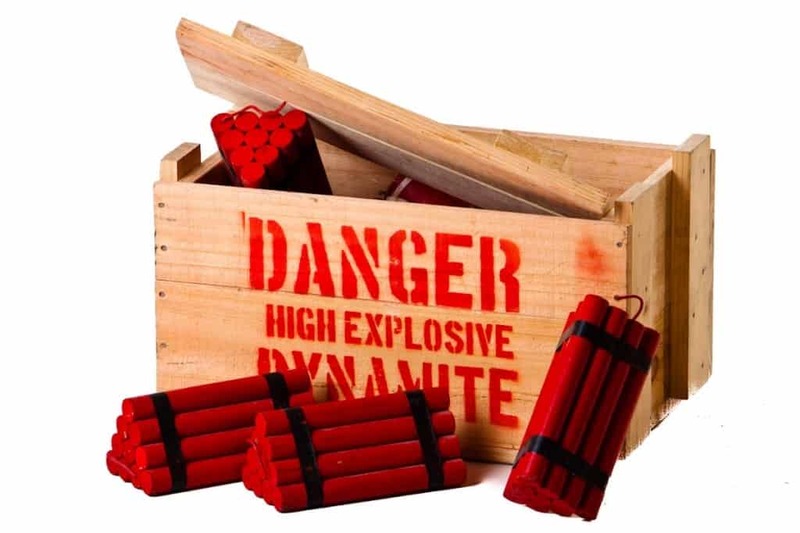 Swedish chemist and engineer Alfred Nobel, who created the Nobel Peace Prize, accidentally discovered dynamite in 1867 while working with nitroglycerin, a highly unstable explosive. He realized that if it were combined with a substance like kieselguhr, it stabilized the explosive and made it safer to work with. 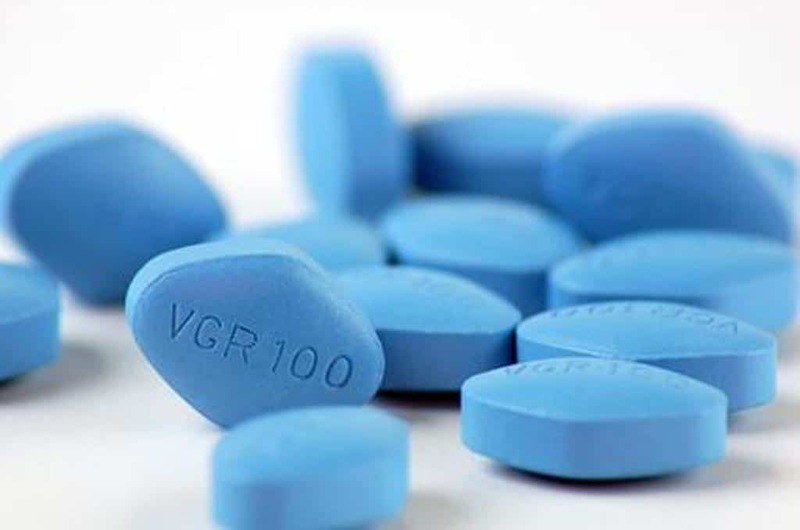 The well known medication, Viagra, to treat erectile dysfunction, as well as other ailments, was accidentally discovered by pharmaceutical chemists working for Pfizer. Originally a medicine to treat hypertension and angina, clinical trials showed patients were experiencing increased erections and no changes to hypertension or angina. In 1895, German physicist Wilhelm Roentgen, discovered x-rays existence while using a cathode ray tube, taking note of the fluorescent effect on a cardboard screen that was painted with barium plantinocyanide. 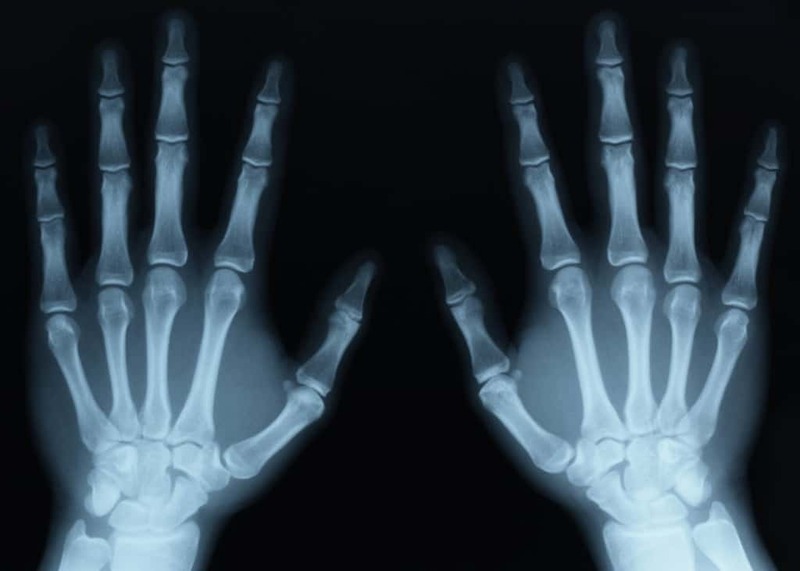 After experimenting, he took the first ever x-rays of his wife’s hand, and was able to see her bones. Swiss engineer Georges de Mestral accidentally discovered Velcro after a hunting trip in 1941 when he noticed burdock burrs clinging to his pants and his dog’s fur. He noticed burrs hooked and clung to anything loop shaped. 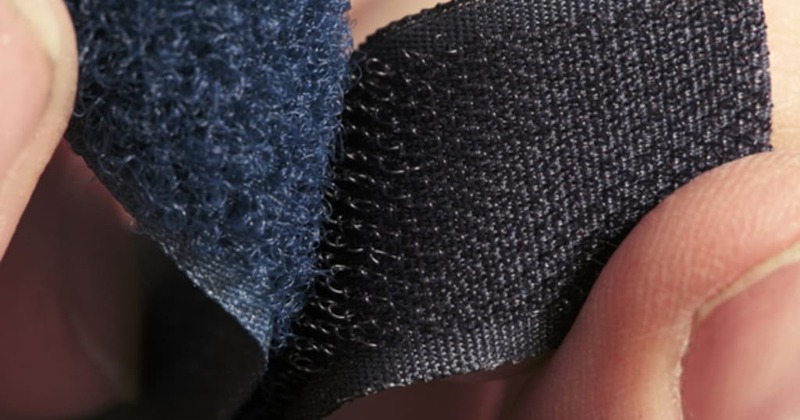 As he experimented over several years to remove burrs, he ended up creating Velcro. 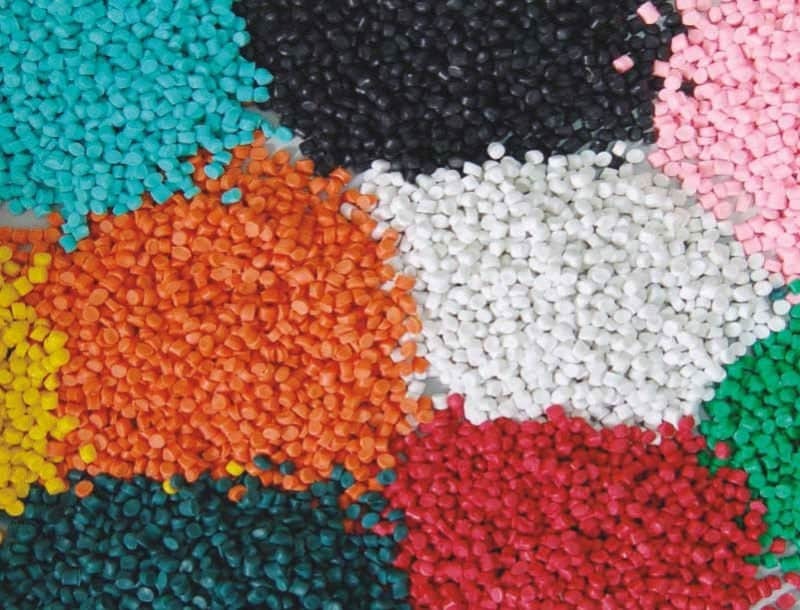 In 1907, Belgian-born American chemist Leo Baekeland accidentally discovered the first modern plastic when he began investigating the reactions of phenol and formaldehyde. By trial and error of controlling the temperature and pressure of the two, he produced the first moldable plastic, Bakelite. 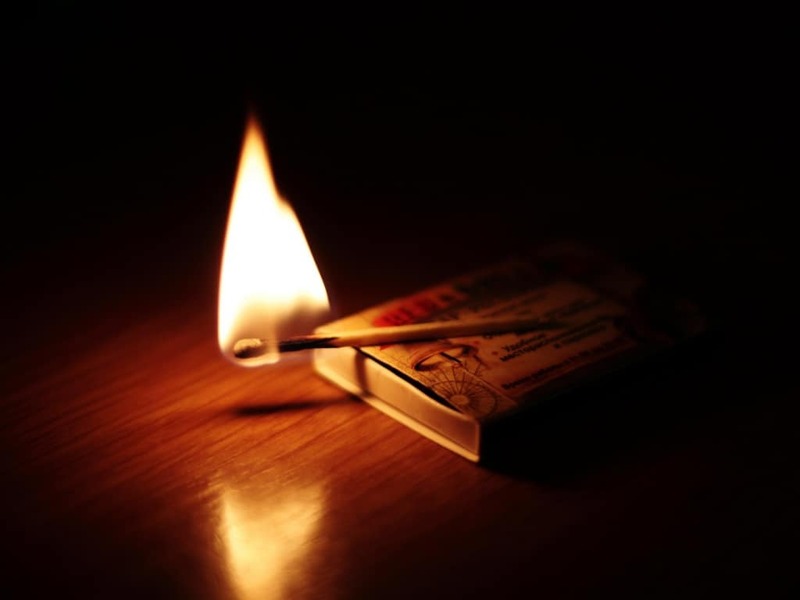 English chemist John Walker invented the first friction match in 1826 by accident while trying to find an easier solution for creating a fire. He had been experimenting with chemical mixtures that created sudden explosions, but was using one wooden stick that accidentally caught fire when friction was applied. 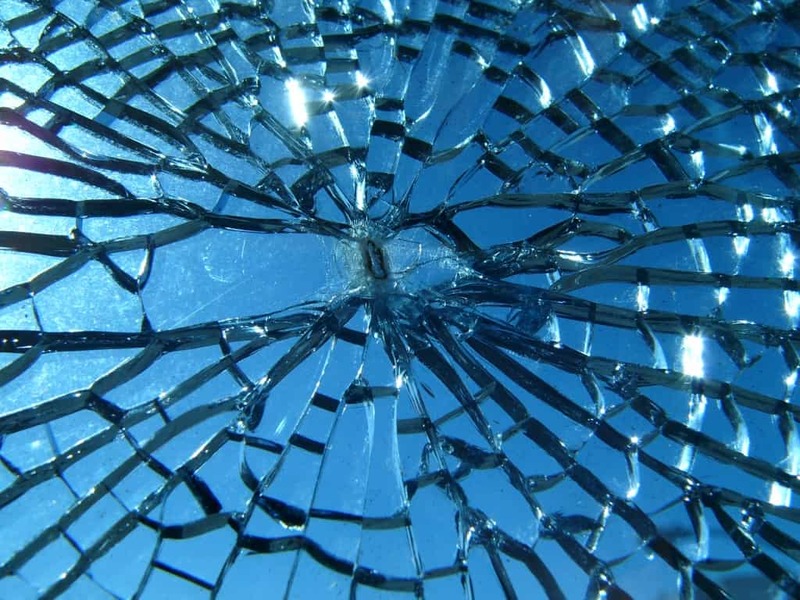 1903 brought about the accidental invention of laminated safety glass by French chemist Edouard Benedictus. While working in his laboratory, he dropped a glass flask that was covered in cellulose nitrate that did not shatter on impact. It was first used in gas masks during World War 1.